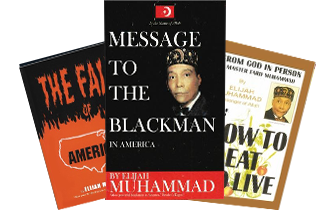 Join with me, Steven Muhammad, to show love and appreciation to the Honorable Minister Louis Farrakhan for his 63rd year of service in the form of a Saviours' Day Gift. Please make a generous donation to the Minister's Saviours' Day Gift that will help him continue his great work. Here is the secure link https://tnp.noi.org/sddonations?id=5355&name=Steven Feel free to select from the donation levels listed or contribute an amount that is comfortable for you. Join Dayton's NOI Network Today!